Johns Island residential and commercial property owners looking for professional shingle roofing services rely on Titan Roofing LLC. Our certified roofers have nearly three decades of experience in the industry and will work with you one on one to identify your roofing needs. From minor roof repair services to total roof replacement, we are the trusted choice for your shingle roofing services here in Greater Charleston South Carolina. When you have damage to your shingle roof, many times it can be repaired and be just as good as new! 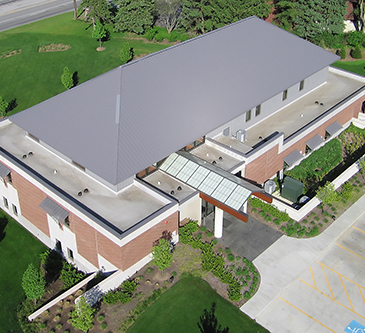 At Titan Roofing, we understand that your roof is protecting what is likely one of your biggest and most important investments, which is why we don’t take risks with your money or investment. You don’t want just anyone making repairs or adjustments to your roof. Don’t trust fly by night contractors or out of state roofers that are looking to rush through your roofing job as quickly as they can. At Titan, we are committed to providing you with quality workmanship and exceptional customer service on every project we take on! 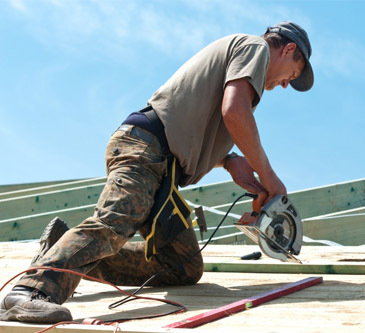 Johns Island business owners and homeowners looking to replace their shingle roof can rest easy knowing Titan Roof has the best men for the job. We understand that your roof is protecting what is likely one of your biggest and most important investments so we understand the importance of getting the job done the right way, the first time. Our certified roofers have over 25 years of experience in the industry and are committed to helping you replace your shingle roof in a timely manner. We can help answer any questions that you may have as well as help you determine which type of shingle roof is right for your property. Give Titan Roofing LLC a call today at 843-647-3183 and schedule your shingle roof repair or replacement services with us in Johns Island in Greater Charleston South Carolina. We look forward to helping you repair or replace your shingle roof and can help you increase the value of your property with a brand new roof!